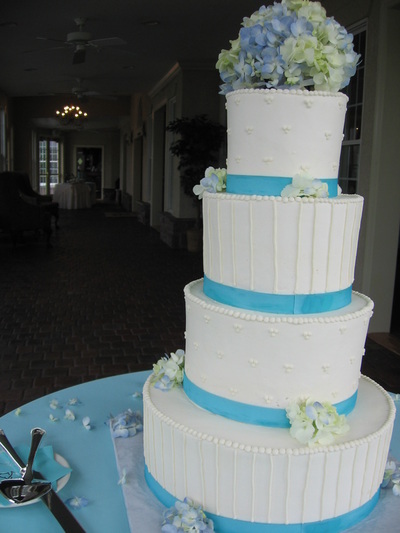 Welcome to Main Street Sweets! 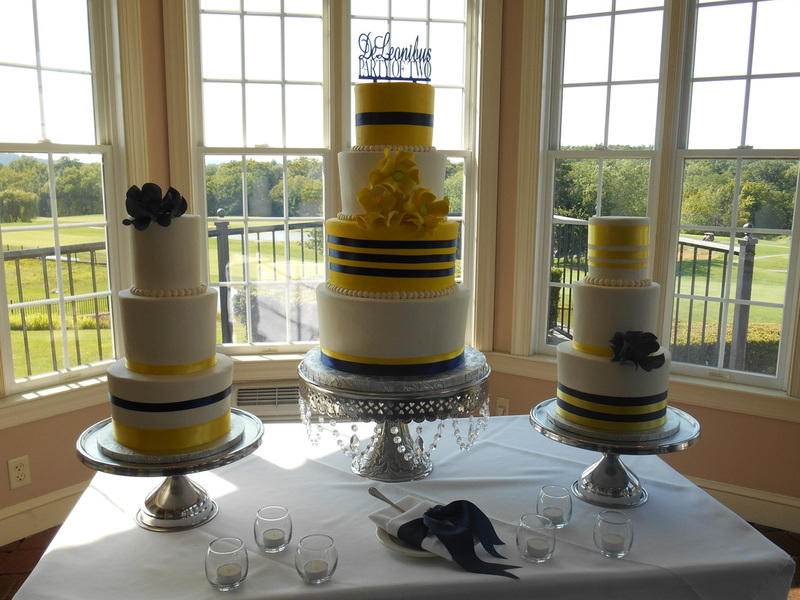 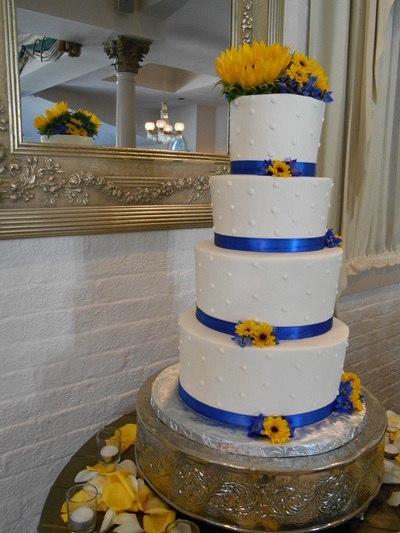 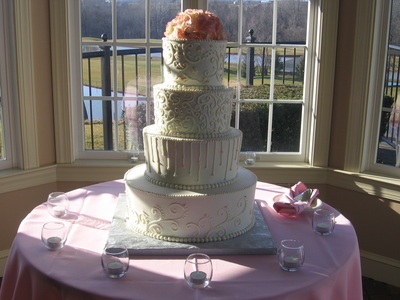 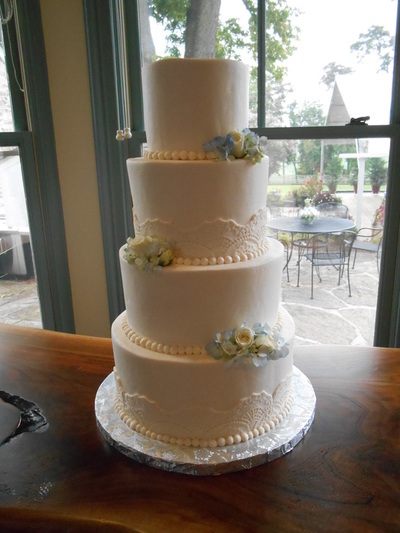 We specialize in wedding cakes, custom cakes and cakes for all occassions! 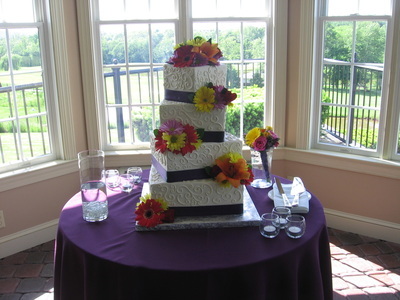 Offering a wide variety of other desserts to fit any occasion. 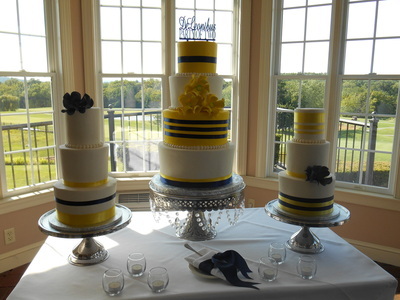 Working with each customer individually to create unique and delicious cakes for any celebration.